We support the full life-cycle of your static and mobile heavy-duty vehicles and machinery, whilst understanding your need to keep them operational. This is why we supply and stock a vast array of spare parts, available, where possible on next day delivery. 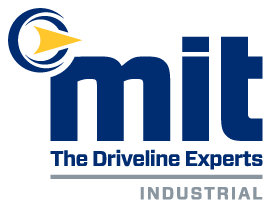 Wherever your machinery may be, if your spare part is required for stock, routine maintenance or emergency breakdown repair, we are the Driveline Experts to call. We work with leading industry brands, such as Twin Disc, Transfluid and Quincy to ensure we provide our customers with genuine OEM parts that keep their machinery moving.